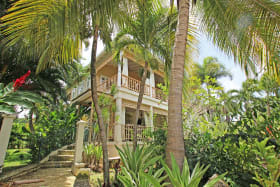 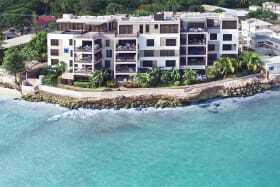 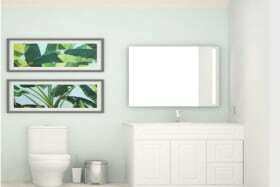 Enjoying a prime location on the famed West Coast of Barbados this site is merely steps away from the beach. 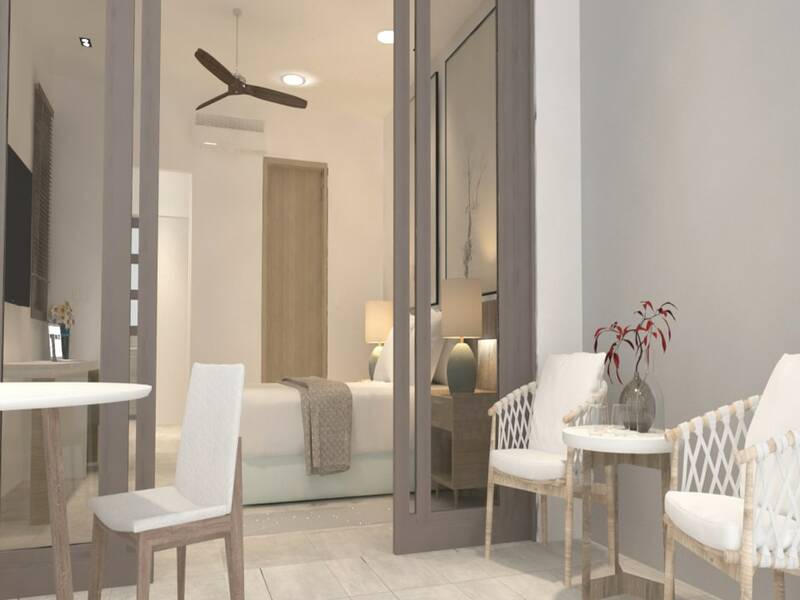 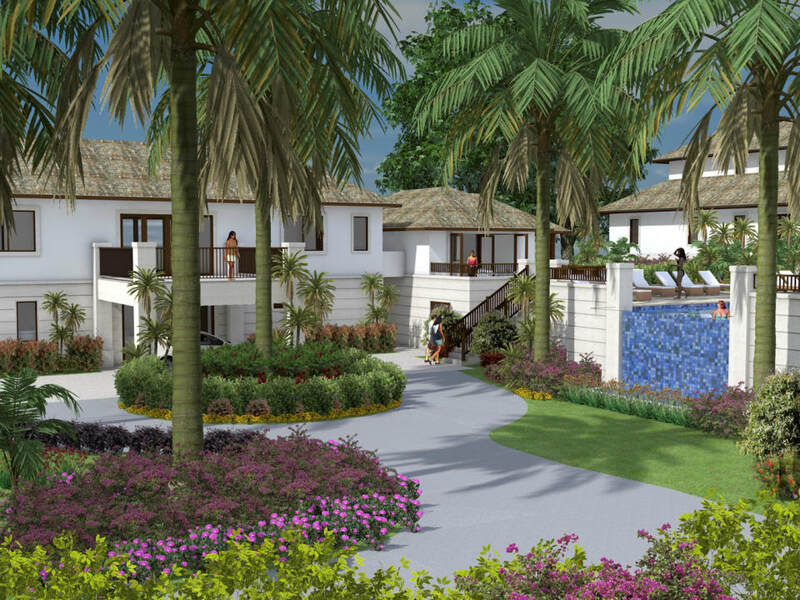 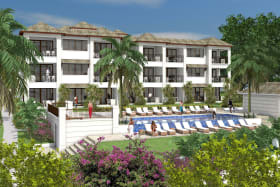 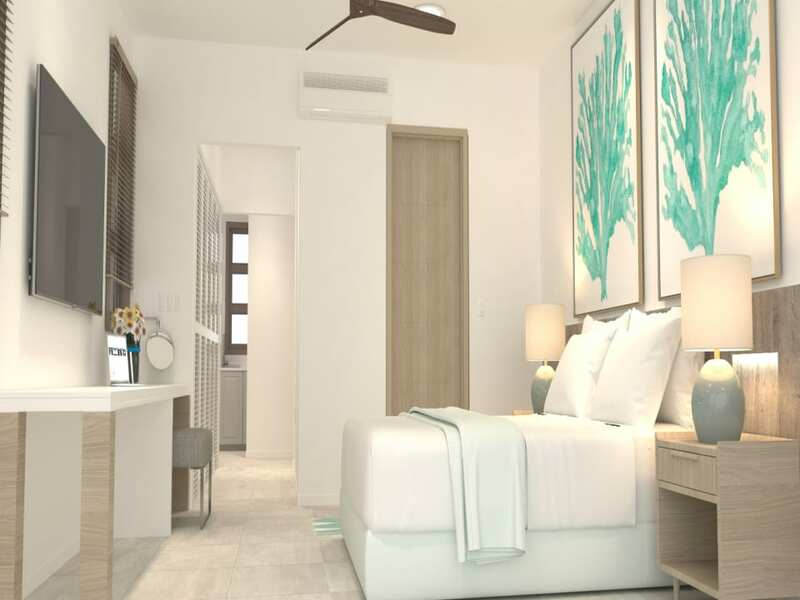 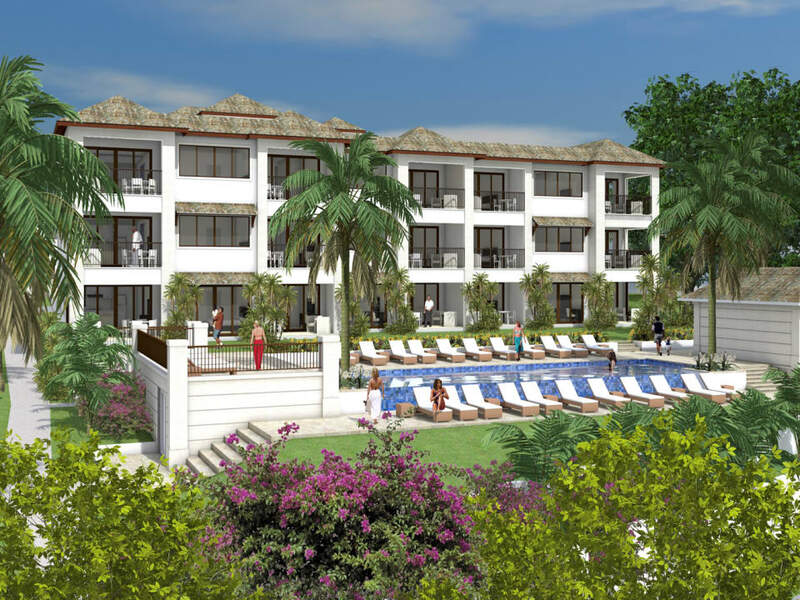 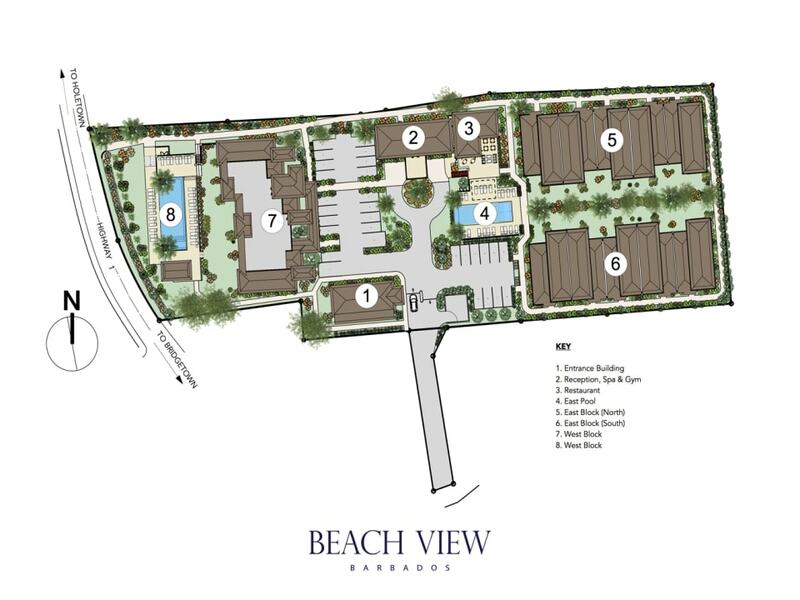 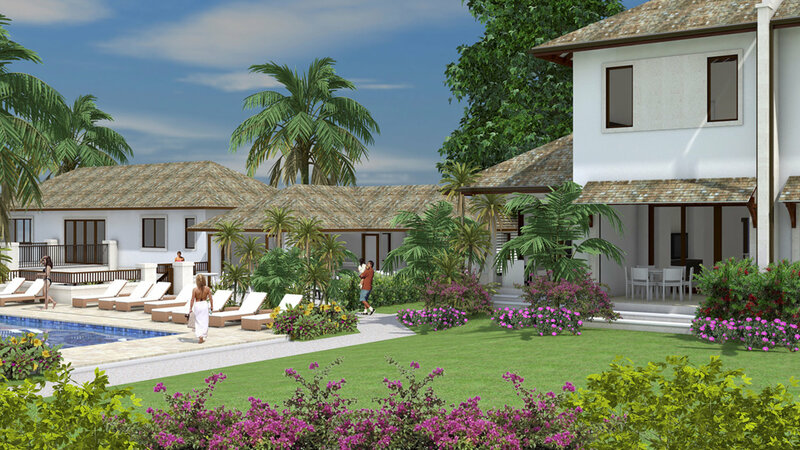 This exclusive new development of just 19 apartments, Ylang Ylang Villas and Passion Fruit Suites, connects to the award winning Beach View Hotel. 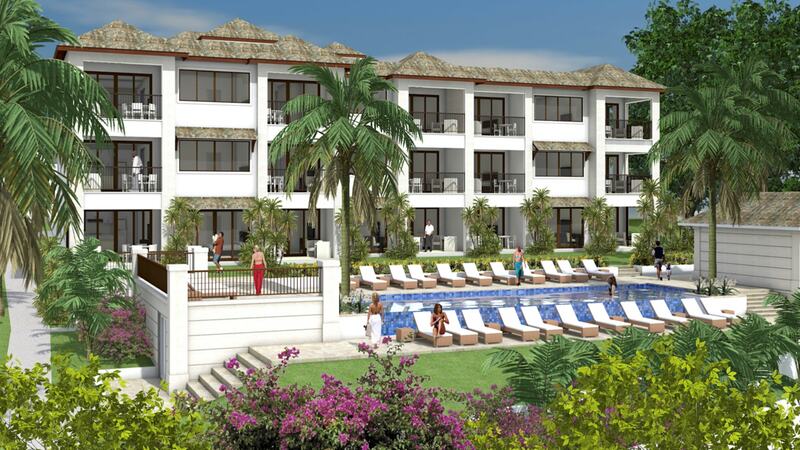 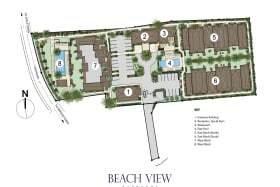 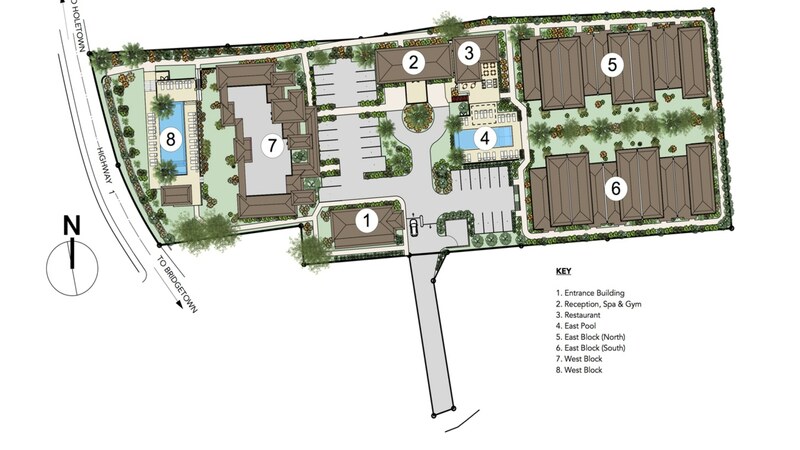 Together the properties create a 55 unit boutique hotel set amongst five acres of lushly landscaped gardens. 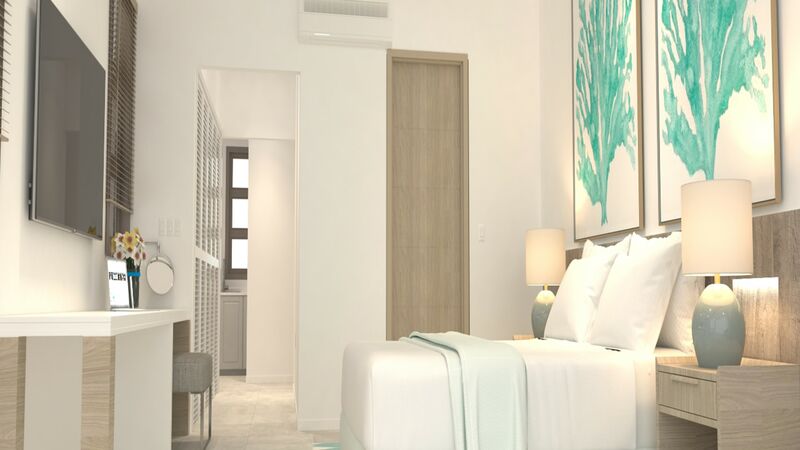 The hotel is in a prime location on the West Coast with world class restaurants within walking distance and the stunning turquoise waters of Paynes Bay just across the road. 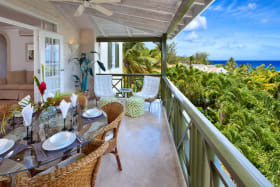 Thriving Holetown, the island's 2nd largest town, is just a few minutes away and Bridgetown, the capital, a 15 minute drive. 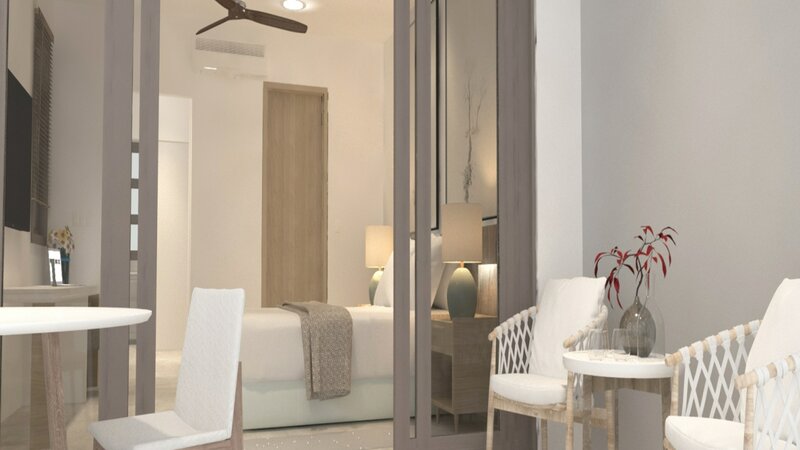 The new accommodations combine elegance and charm with modern finishes, fully equipped kitchens, en suite bedrooms, spacious open plan living and dining spaces and all the comforts of home. 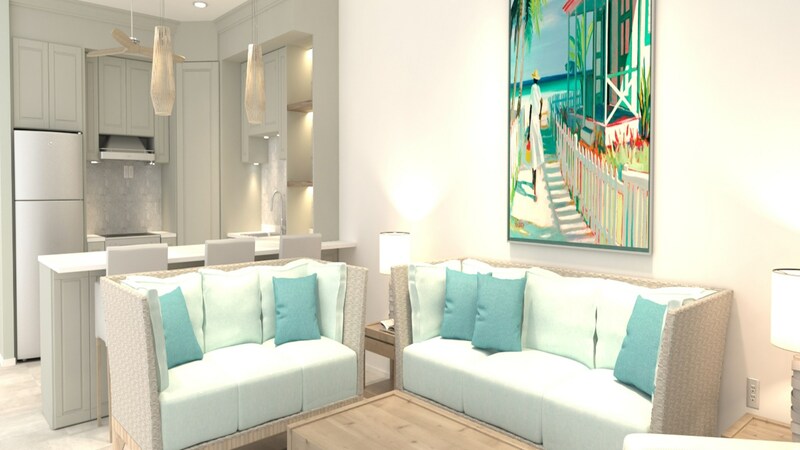 The large inviting reception area provides concierge services as well as a small gym, salon and spa services; there is also a restaurant on site. 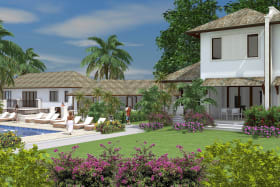 The Ylang Ylang Villas are in 2 buildings located on the east side of the property with their own pool. 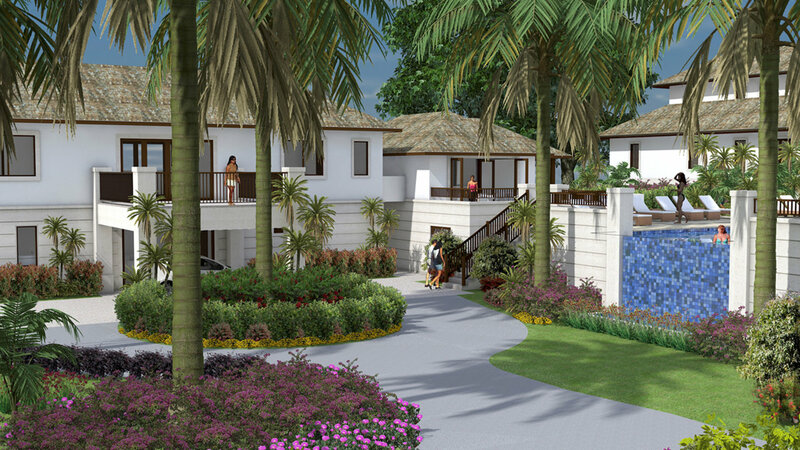 The buildings overlook tropical landscaped gardens and comprise 10 luxury 3 bedroom 2-storey villas, 5 villas in each building,. 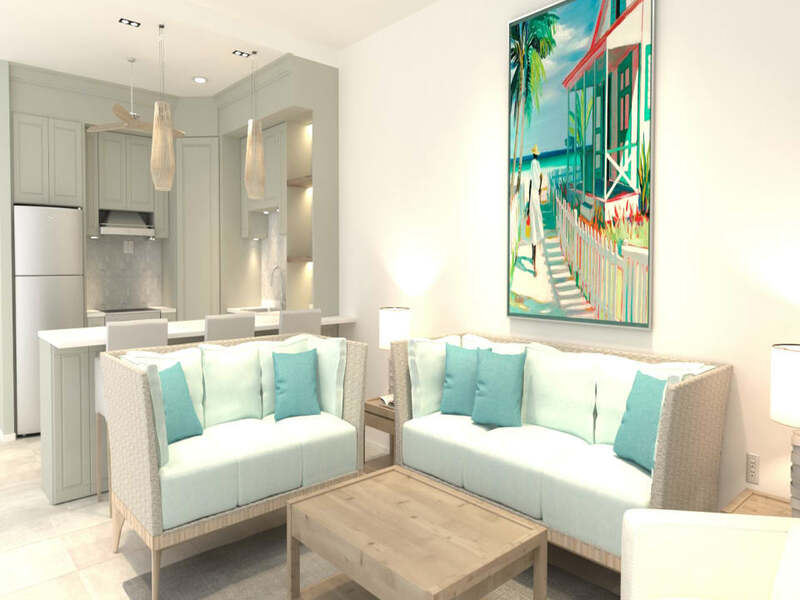 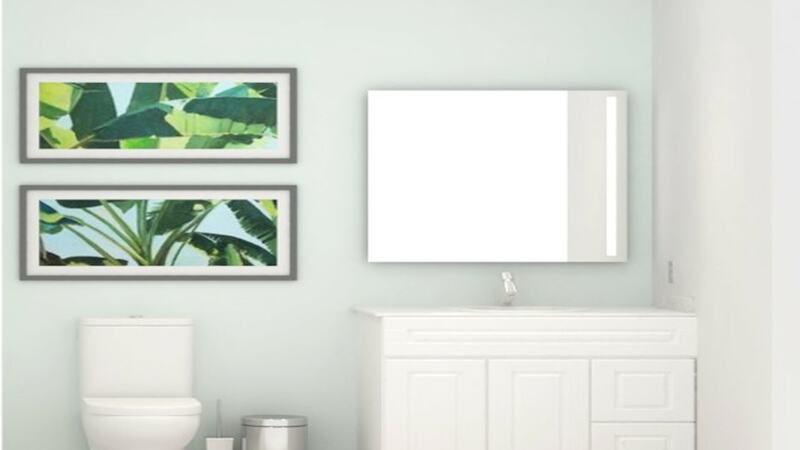 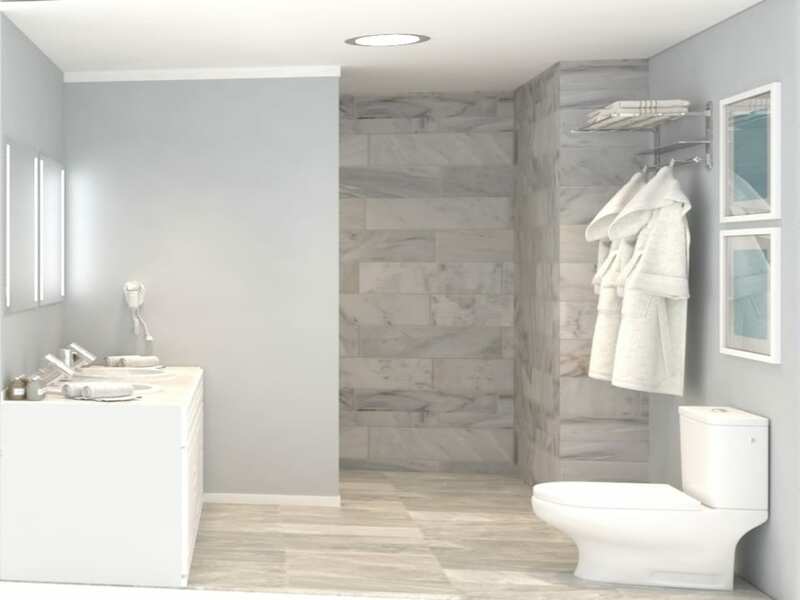 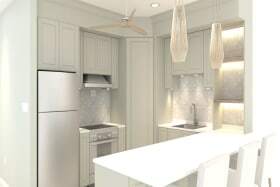 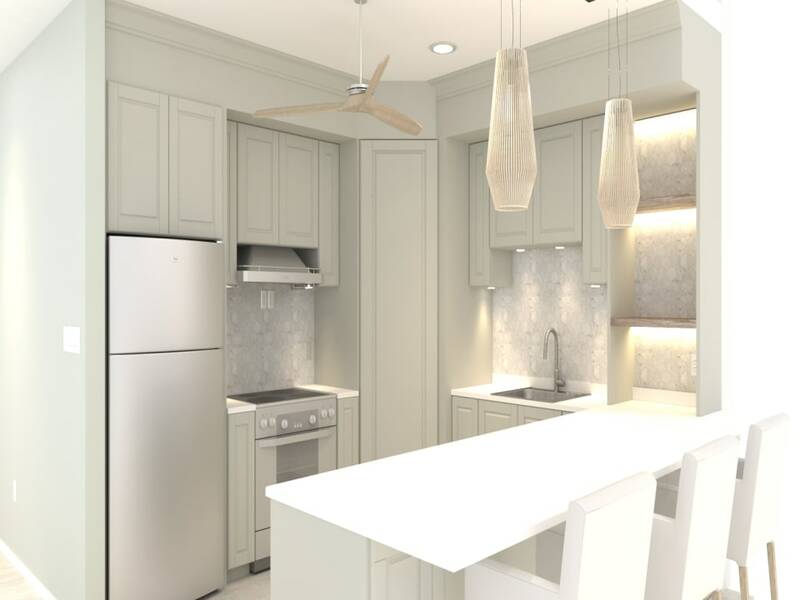 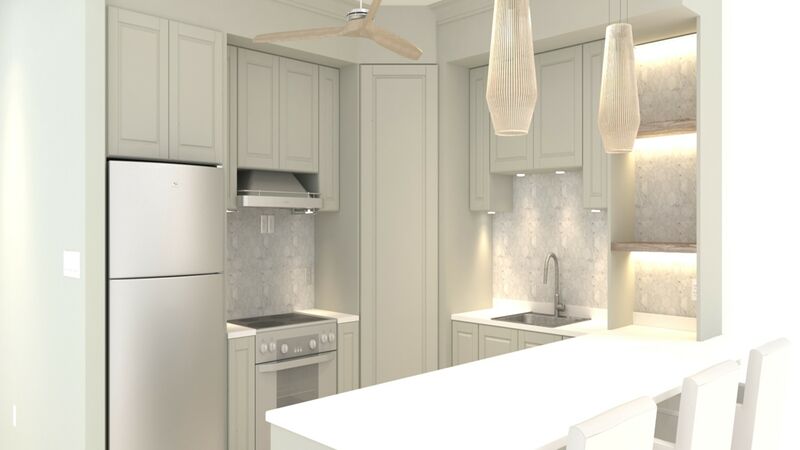 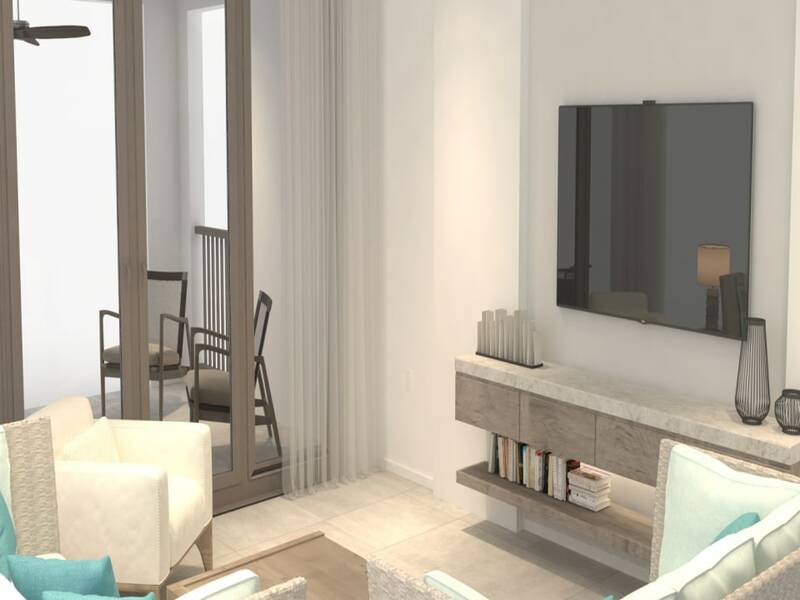 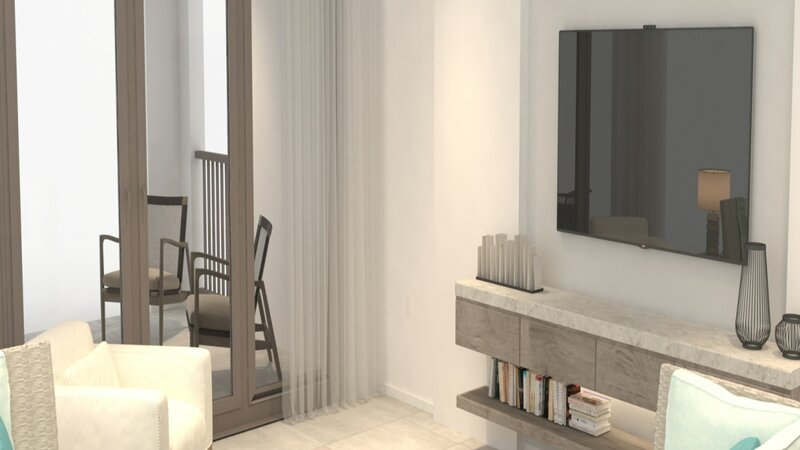 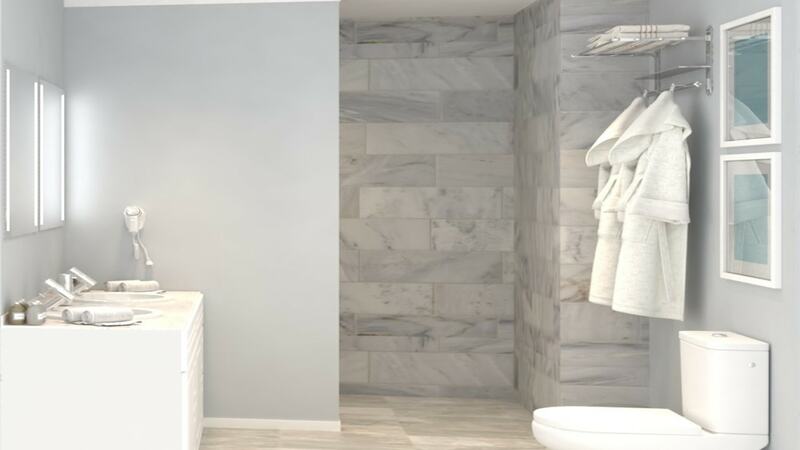 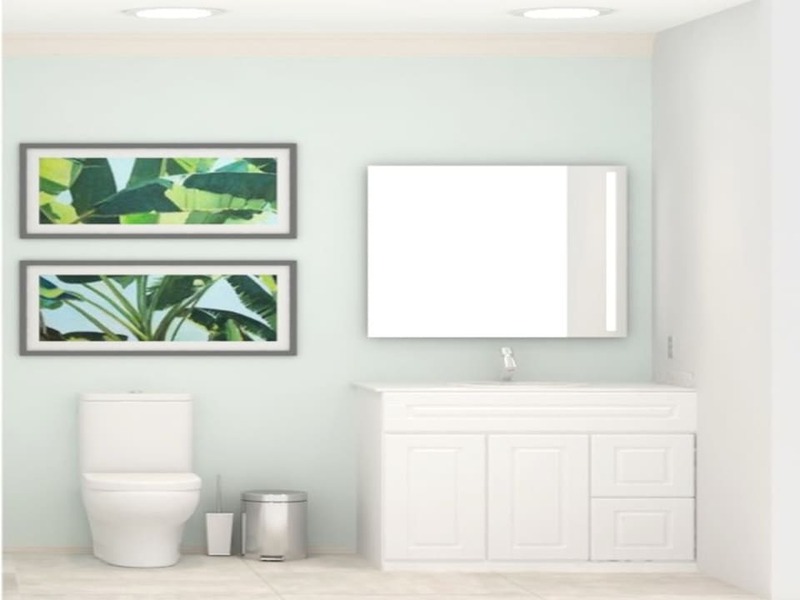 The ground floors feature an en suite master bedroom, two private patios as well as a fully equipped kitchen, living & dining areas and powder room. 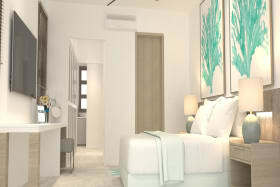 The 2nd and 3rd en suite bedrooms are located on the upper floors. 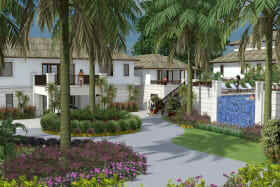 The villas are 2,152 sq. 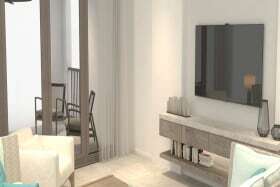 ft. - 2,171 sq. 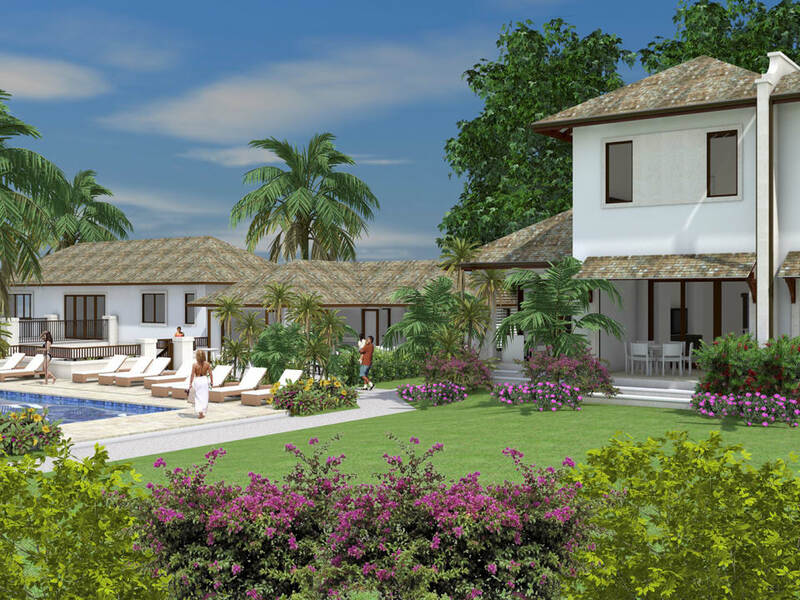 ft., priced from US $775,000 – US $825,000.